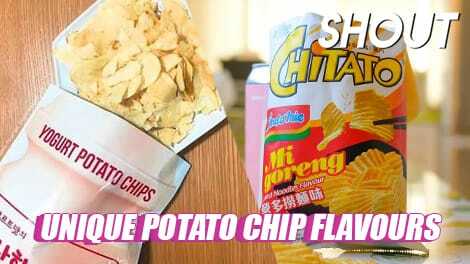 Remember a couple of years ago when Morinaga released an ice cream inspired by their popular chewy candy Hi-Chew? It looks like a regular ice pop, but flavored to taste like a refreshing, less chewy version of Hi-Chew. The ice cream bar will have two layers – a soft, creamy center covered in an icy tart, grape-flavoured shell. 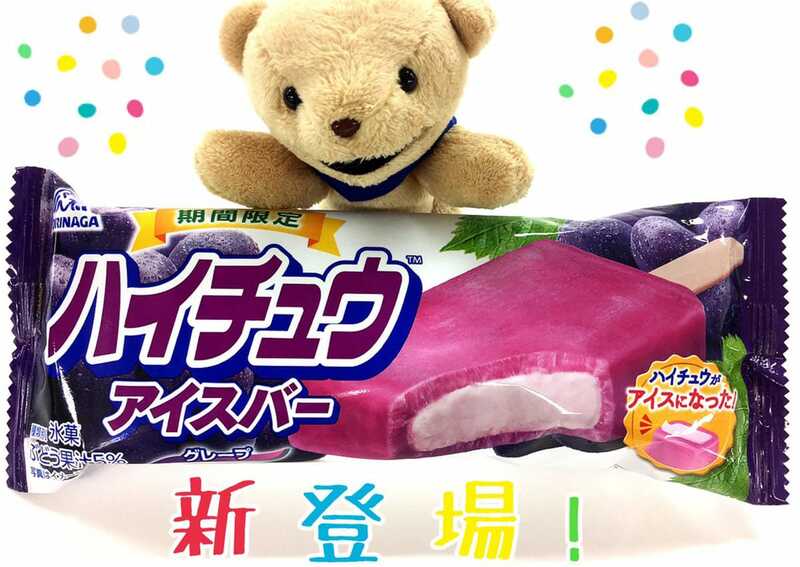 According to Morinaga, the ice cream contains real fruit juice just like their original candy, so you’ll be able to get the same grape-flavour from the chews. 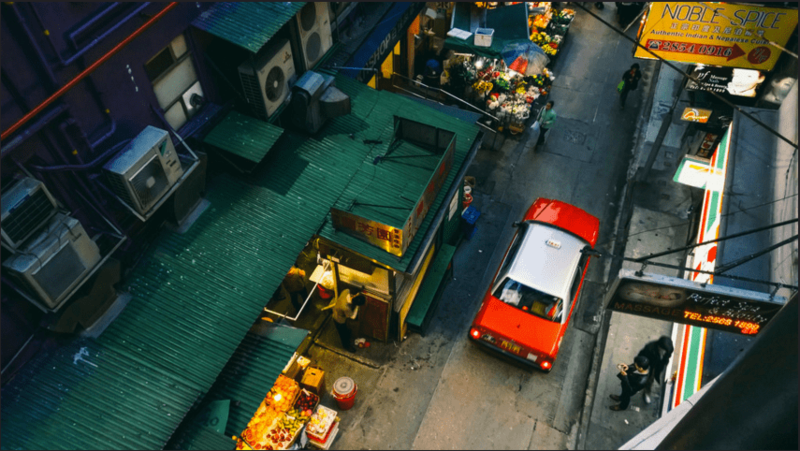 The ice cream came in none other than their popular Grape flavor, and were a limited edition drop just for summer back in 2017. But the ice cream has recently resurfaced! 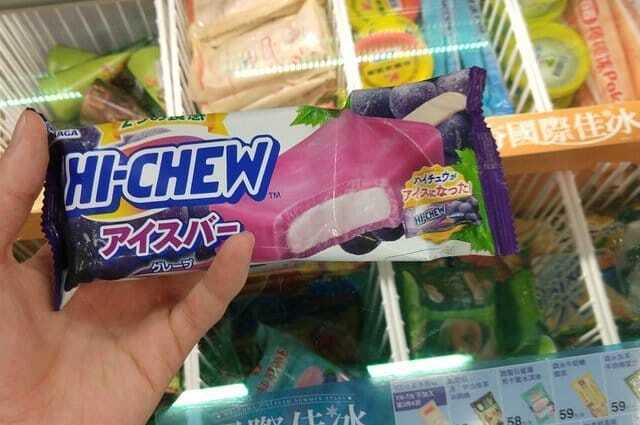 According to a post on reddit, you can now find these Hi-Chew ice bars in 7-Eleven in Taiwan! 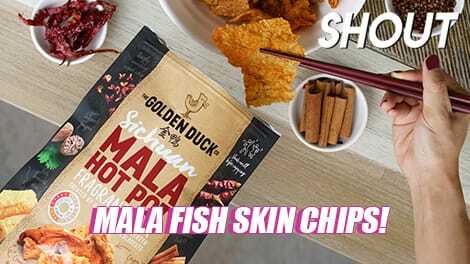 It seems like all the convenience stores in Taiwan are getting all the good stuff. 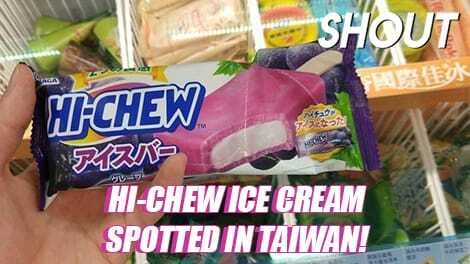 The Hi-Chew ice cream is sold individually, and might even be found in other convenience stores in Taiwan according to reddit commenters.